heat and smoke throughout the cooking process. The Ash Removal Internal Rake System allows for safe and easy ash cleanout with no mess. All stainless steel cooking surfaces, work shelves, and condiment tray allows for fast, easy cleanups. 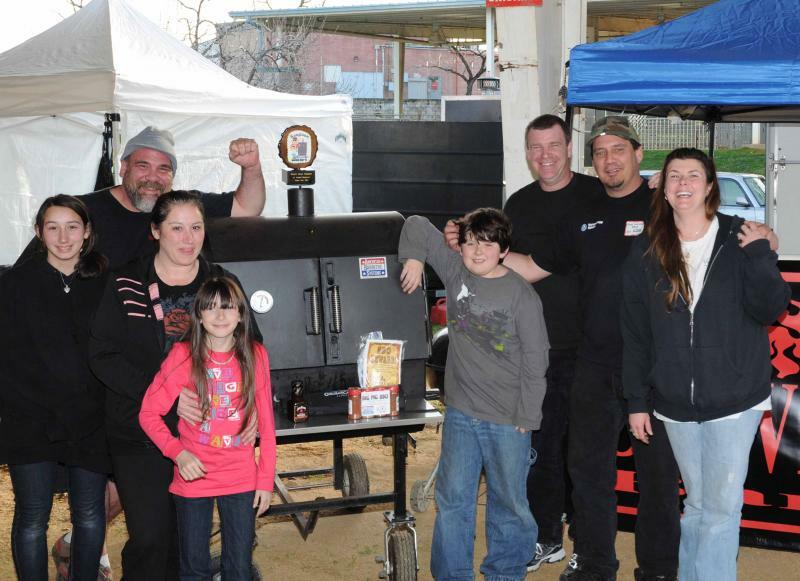 makes it the preferred choice with backyard barbecue enthusiasts. 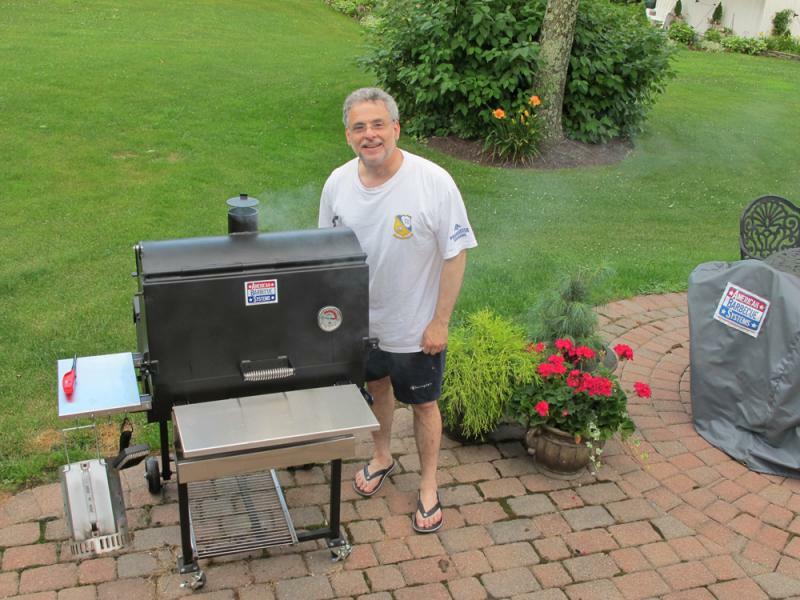 “I can't believe the difference using a "real" smoker has made in my BBQ! Cooking on my new All Star is a dream. It was a very short learning curve, with 95% of my cooks coming out darn near perfect. Some of the credit has to be given to you too. Your excellent after sale service is brilliant, and a HUGE help to my BBQ success. My Dad is turning 88 this year, and one of my goals was to make him the best baby back ribs he's ever eaten before his birthday. A week ago I was able to do just that on my All Star. Now he keeps on asking me "when are you making more of those ribs? Man, those were good!" Making my Dad that happy was worth much more than a Grand Champion Trophy any day of the week. ﻿Contact me for additional accessories and shipping information. Call for Pricing and Shipping. Contact me for additional accessories and shipping information. Call for Pricing and Shipping. Interested in Renting one of these units? Big Timber Montana area only. smoke rather than manually turning them. With a Stainless steel rotisserie, cooking becomes enjoyable using less effort, saving you time and money. rotisserie is removable and flat racks can be used as an option. The removable Stainless steel work shelves and Stainless steel belt guard add a finishing touch to the fine craftsmanship you find with every American Barbecue Systems smoker/grill. 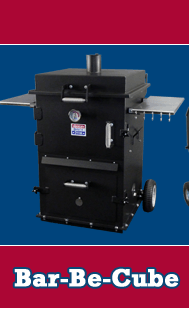 more in the American Barbecue Systems Pit-Boss Rotisserie smoker/grill.